People’s Climate March, September 24, 2014, New York City. Image: Joe Brusky. The Zinn Education Project (ZEP) has posted five teaching articles that grew out of a writing retreat sponsored by ZEP and This Changes Everything, the project launched by Naomi Klein’s brilliant book. 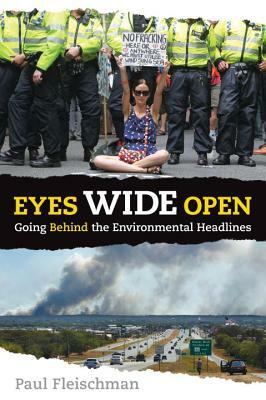 These articles include role plays, stories of activism and resistance, and ideas for how to implement concepts from This Changes Everything: Capitalism vs. the Climate in our classrooms. A role-play activity engages students in building solidarity among different groups and organizations fighting fossil fuels and searching for alternatives. Download. A teacher looks back on her childhood to discover the meaning of environmental racism. Linda Christensen offers ways to teach about this story with students. Download. Climate change is hitting Indigenous communities in Alaska much harder than other places in the world. And yet, school administrators still insist that teachers should focus on student test scores. Download. The global movement to get institutions to divest from fossil fuels began with students. Here’s the inspiring story. Download. Our extractive fossil fuel-based economy has always demanded that some people’s homes and health be sacrificed for the benefit of more powerful others. This is the story of one teacher who engages her students in thinking about how “sacrifice zones” play out in their lives. Download. 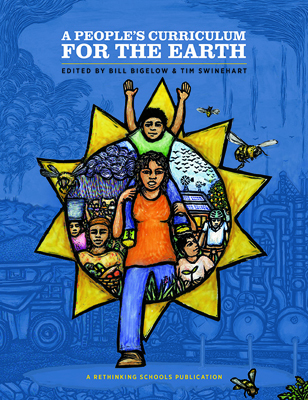 Find more lessons, books, and films for teaching about climate change and environmental justice.